One question that I get asked quite a bit is what food is healthy for the eyes? Look no further(no pun intended)! In this blog, I will discuss all you need to know about nutrition for the eyes. Which foods should you eat for the health of your eyes? The answer is...eat a variety of colors every day. Different colors of fruits and vegetables have different nutrients. Let's talk about the most important, as we break it down by colors. GREEN. Leafy greens. This would include spinach, lettuce, kale, collards, mustard greens, and swiss chard. Not only are these foods high in fiber, folic acid and iron, they are also high in antioxidants, specifically the carotenoids lutein and zeaxanthin, both of which are stored in the macula and act like a sunblock to protect the retina and macula from damaging light. ORANGE. Carrots, orange bell peppers, sweet potatoes, egg yolks. You've always heard that carrots are good for your eyes? It's true. Beta-carotene, which gives these foods their orange hue, is a carotenoid that the body breaks down into vitamin A. Beta-carotene has been shown to slow the progression of age related macular degeneration when eaten in combination with other nutrients(zinc, vitamin E, Vitamin C ,and copper). In the U.S., most chickens are fed supplements of beta-carotene to give their flesh and their egg yolks a more golden hue, but it also gives those who eat eggs an extra nutritional boost. Vitamin A helps the retina produce melanin, which is a pigment that protects the eyes from sun damage. FISH. Tuna, salmon, mackerel, sardines, anchovies. These are all high in omega-3 fatty acids, one of which(DHA) is a major building block of the retina, as well as the brain and skin. Half of the retina's photoreceptors--rods and cones--are made up of omega-3 fatty acids! As a result of this, a diet rich in omega-3 fatty acids is recommended, especially those who have macular degeneration. Now, it is worth noting that a study came out recently that concluded that omega-3 fatty acids produced in pill form were not effective in countering the effects of macular degeneration. So based on this, I recommend consuming omega-3 fatty acids from natural sources--fish. BLACK CURRANTS, CHERRIES, DARK BERRIES. These foods contain Anthocyanins. This is a flavonoid responsible for giving these fruits their deep purple, blue, and red colors. It has been shown to protect the retina and they may also reduce cataracts in those who have diabetes. The vitamin C in these fruits is also a powerful antioxidant. ALMONDS, PISTACHIOS, SEEDS, WHEAT GERM. These foods are all exceptionally high in vitamin E, an antioxidant that has been shown to reduce the progression of macular degeneration and cataract formation. If you are watching your weight, you need to be careful when eating these foods--nuts are high in calories. Personally speaking, every time I eat a Kind bar, I always seem to gain two pounds. So there you have it! These are the foods that are best for your eyes. Even though many of these vitamins and nutrients are available in pill form, I feel that it's best to consume them naturally, through organic foods. 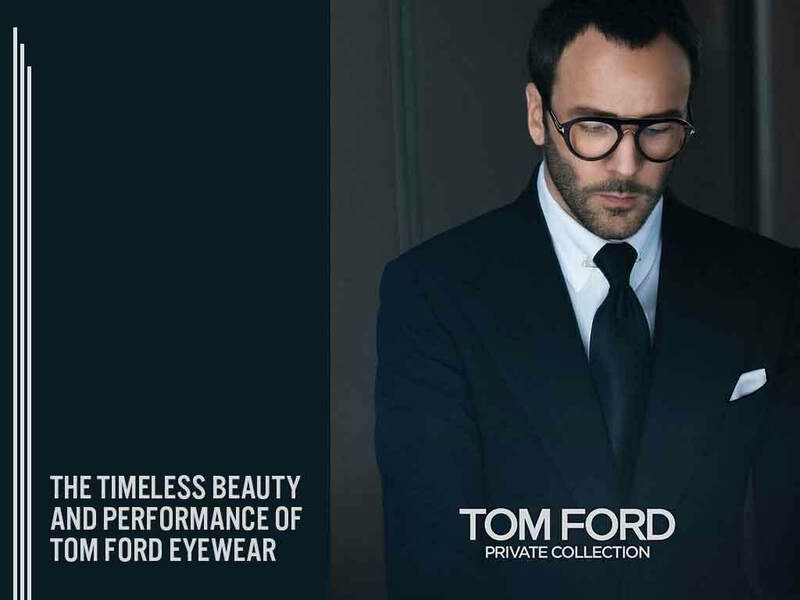 Come see our newest Tom Ford collection! 1. 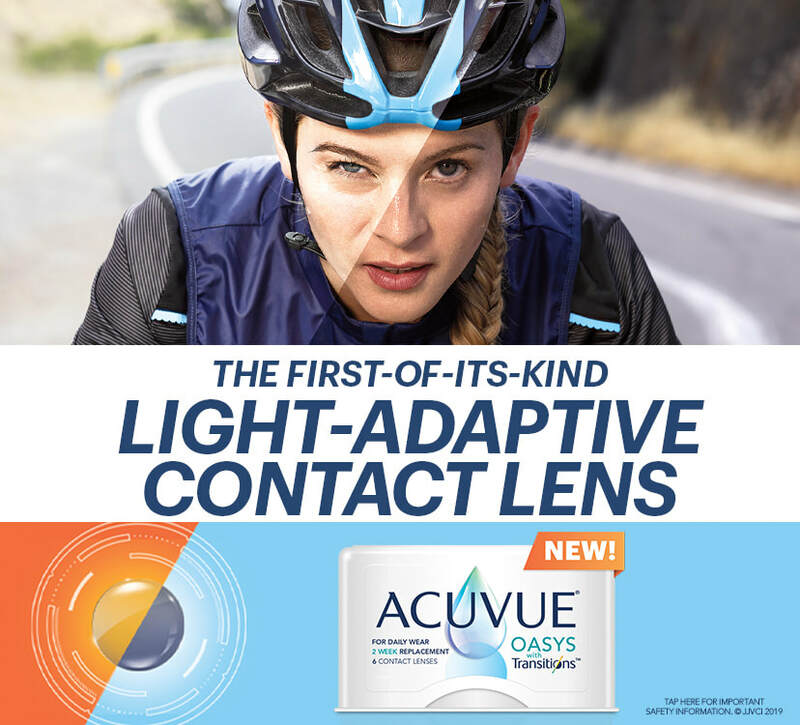 How will the lenses look on my eyes?​ Acuvue Oasys with Transitions is specifically designed to provide benefits to patients while minimizing the change to the eye's appearance. Come into our office and we can show you some examples of what the lenses look like on light eyes as well as dark eyes. 2. Can I wear these lenses while I'm driving? Yes, these lenses can be worn while driving--during the day or at night. 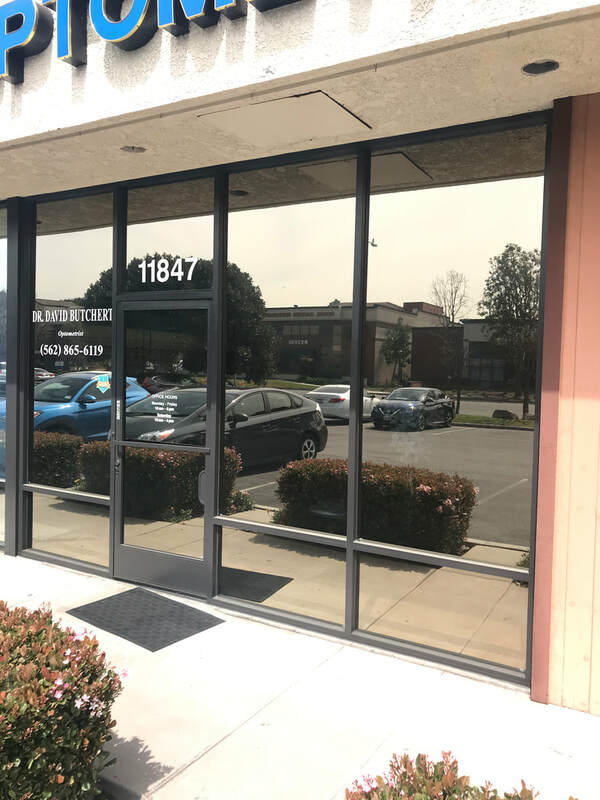 Johnson and Johnson, the manufacturer of the lens, claims that the lens is expected to be activated in the car based on the levels of HEV and UV light transmitted through the side windows, since windshields block nearly 100% of UV light. 3. 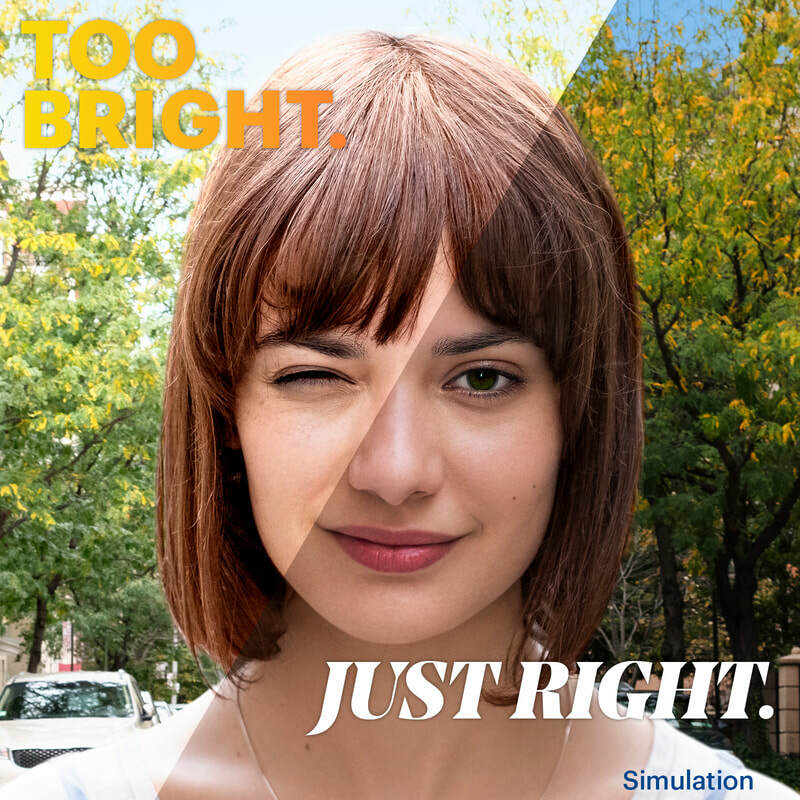 Do I still need to wear sunglasses when I wear Acuvue Oasys With Transitions? Yes. While these lenses do provide UV protection to the areas they cover, other parts of the eye and surrounding areas are still exposed to UV light. For that reason, this lens is not intended as a replacement for sunglasses. 4. Do the lenses work indoors? Yes. Acuvue Oasys with Transitions is always on, whether indoors or outdoors. The lenses are designed to adapt automatically--becoming lighter or darker--in response to changing light. Even in their clearest state, they are filtering light. Stop into the office so you can try a pair on yourself! 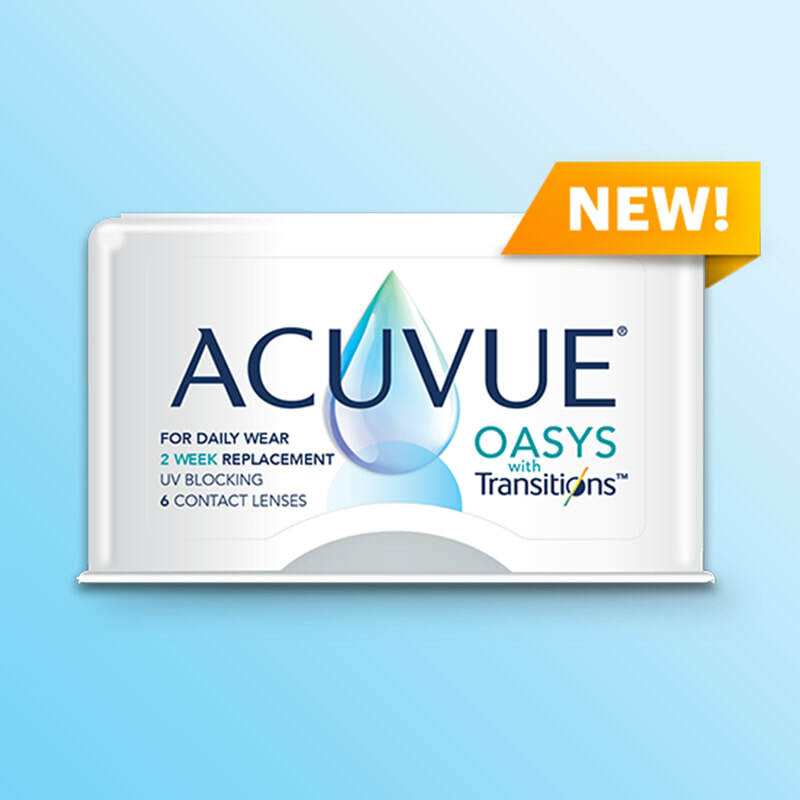 ​Here's the big new product for 2019--Acuvue has come out with Acuvue Oasys with Transitions. These are contact lenses that get darker when exposed to the sun. 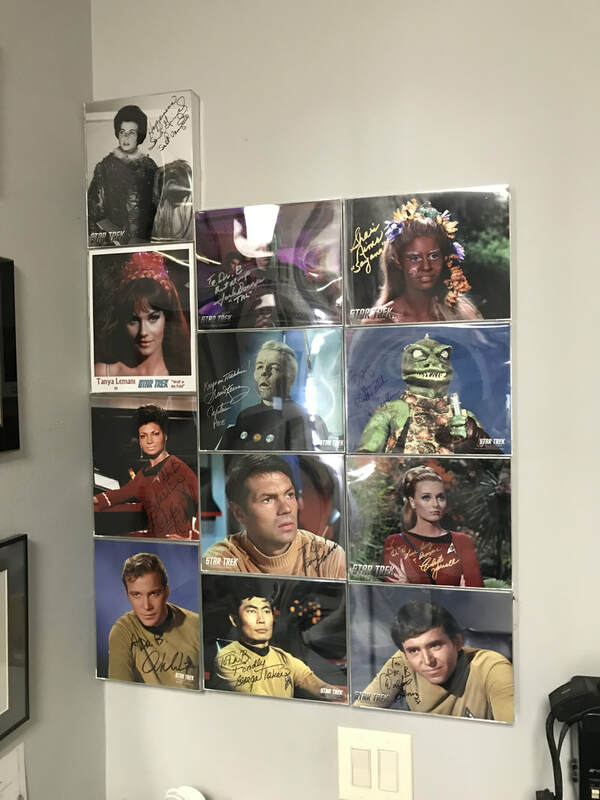 We are able to order some for you now, so if you're interested, come into our office! 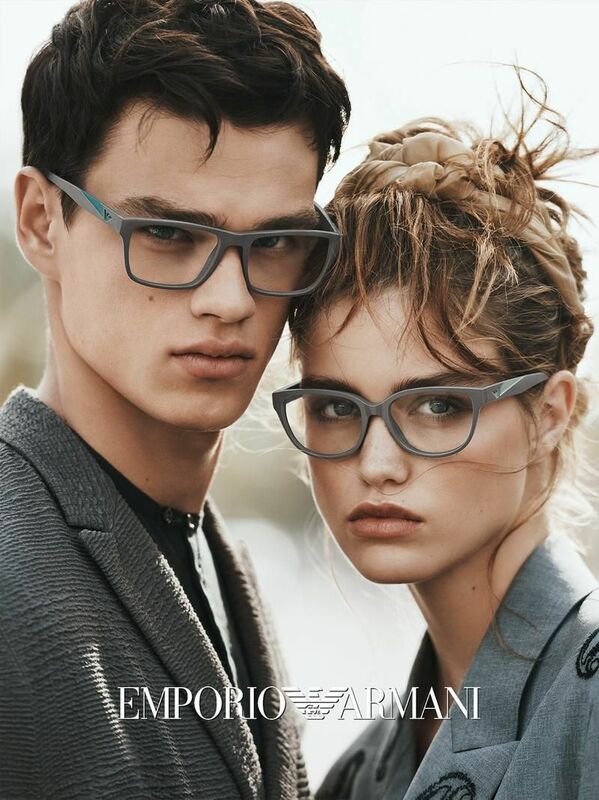 Come check out the new Armani frames we've just received in! This may be the Year of the Pig based on the Chinese zodiac calendar, but here in the office, 2019 is the year of remodeling. This actually started last year when we brought in a new exam chair and stand for the exam room. Also improved upon was a new exam desk for the doctor, giving him more room for writing as well as greatly upgrading the organization of the exam room. And just earlier this month, new window tinting was placed on the south facing windows. This will decrease the amount of heat that accumulates in the front of the office. And the storefront was recently painted, giving it a cleaner look. Up next--new carpeting! 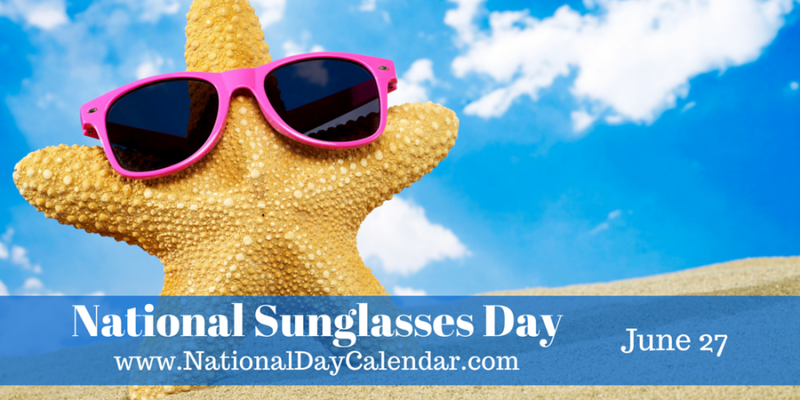 Today is National Sunglasses Day! We encourage everybody to wear sunglasses when you're outside to protect your eyes from the u.v. rays of the sun. Transitions Now Come in More Colors and Mirrors! 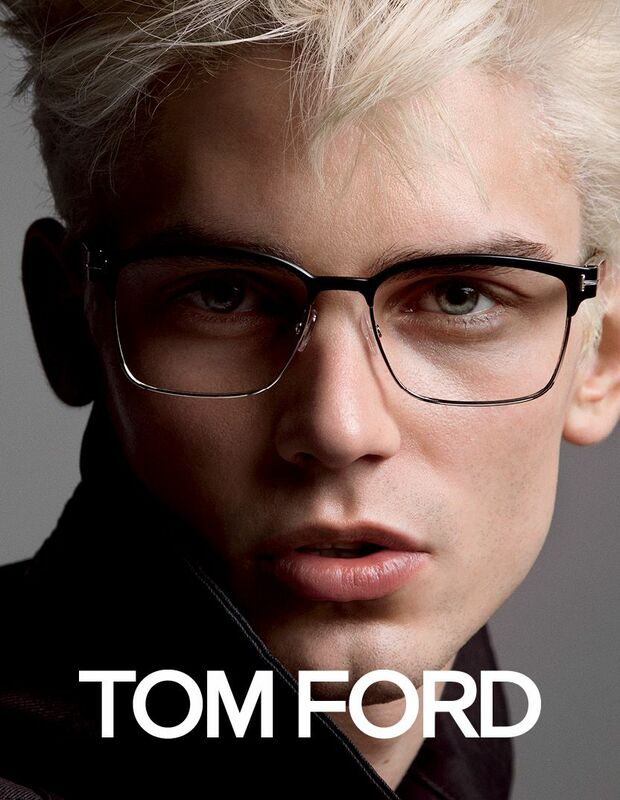 A major new product alert: Transitions lenses now come in actual colors and mirrors! 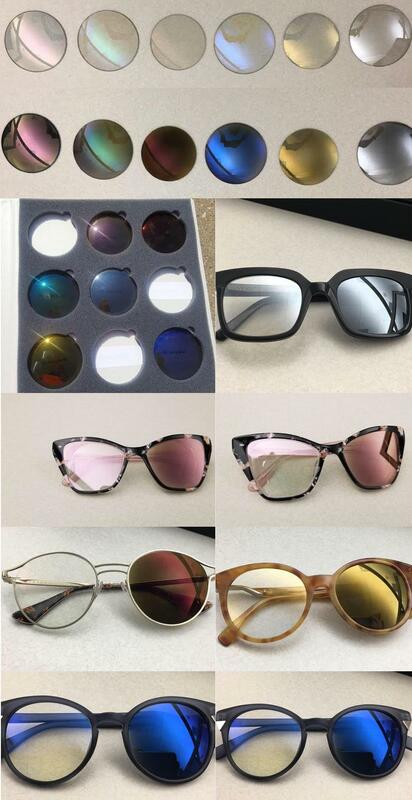 For those of you not familiar with the product, Transitions are plastic lenses that have the ability to change from light to dark as you go from indoors to outdoors. Previously they were only available in three "colors": gray, brown, and green. Now there will be a much larger selection of colors to choose from. One thing to keep in mind about Transitions lenses--they need U.V. radiation to be activated. Since most car windshields have U.V. coatings that prevent U.V. rays from entering the car, their effect while in the car will be limited. Another fact about Transitions--they work better in cold weather vs. warm weather, that is, they will get more dark outside when it is very cold vs. when it is very warm. Optometrist for 25 years. Contact lens wearer for 36 years. Glasses wearer for 38 years.